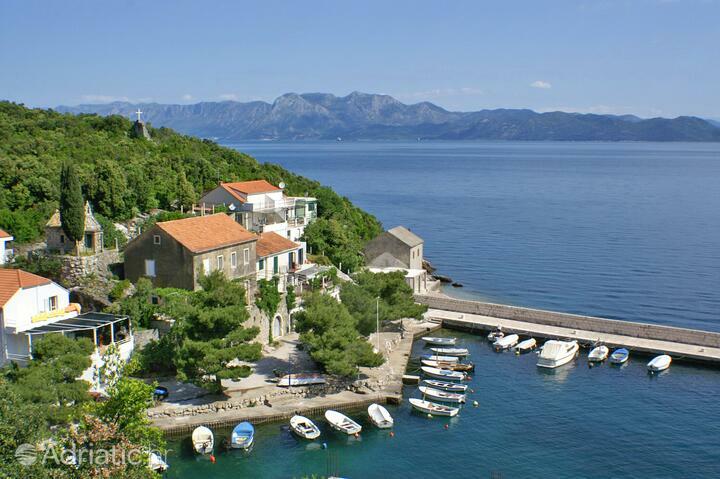 Pelješac peninsula will assure all its visitors with a diverse offer of accommodation. Choose the most suitable one from our offer of apartments, rooms, vacation houses or a house in the Robinson Crusoe style. 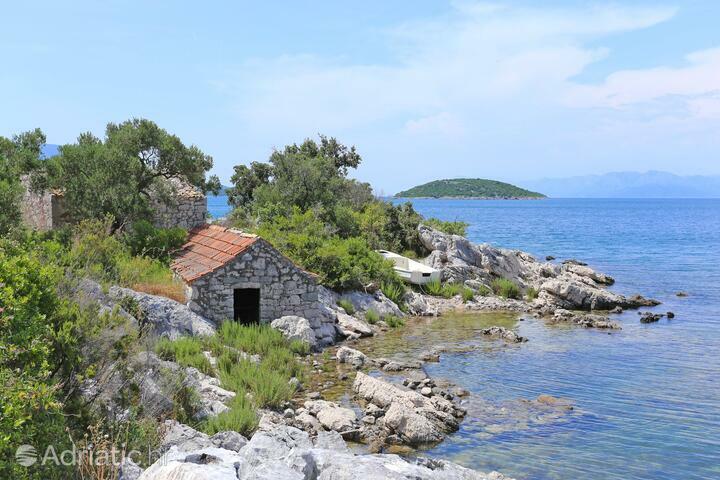 Holidays on the Pelješac peninsula will contribute to your overall impression of a clasic Dalmatian island. On Pelješac you can find the wealth of nature and excellent cuisine. Great choice of accommodation can be found along the beach. Beaches on the peninsula are really magnificent and actually ideal for families with children. Taste the famous Pelješac wines on the balcony of your apartment or enjoy the view of the open sea. Relax your body and mind while staying on Pelješac. The Pelješac peninsula is halfway between two Adriatic pearls, Split and Dubrovnik. The second-largest peninsula in Dalmatia enjoys a splendid Mediterranean climate, which has made it the ideal site for vineyards and wine making. Pelješac is famous also for its salt pans, which many depended on for centuries, including Dubrovnik and its celebrated Republic. The ancient defensive rampart completes a trilogy of Pelješac symbols. The natives like to call their peninsula "nature in its primeval form." Ston, the central town of the Pelješac Riviera, was one of the major cities of the Dubrovnik Republic. It is home to the oldest salt pans of Europe, and a vast system of medieval stone fortifications. They are said to have been the world's second longest once - second only to the Great Wall of China. Among the castles which surround the town, particularly notable are Veliki Kaštio (Grand Castle) and Podzvizd, which offers a view of the town and the salt pans. Orebić town was always a cradle of sea captains. Its houses and gardens filled with exotic herbs, leave the visitor breathless. A marine museum in the town keeps the secrets of these old sailors. Near Orebić is the tallest peak of Pelješac, named for Saint Elijah, and its excellent view of the surrounding archipelago. Kuna, once the seat of princes, is home to a Franciscan monastery with Delorita church (devoted to the Blessed Virgin of Loretto), the area's finest example of sacred architecture outside of Dubrovnik. Trpanj is well-known for its therapeutic mud baths, and contains attractive ruins of a medieval fortress just above its harbor. The pride of Viganj is the church of Our Lady of the Rosary, whose altar painting depicts the naval battle at Lepanto. The old town of Potomje is the headquarters for the production of Croatia's finest red wine. 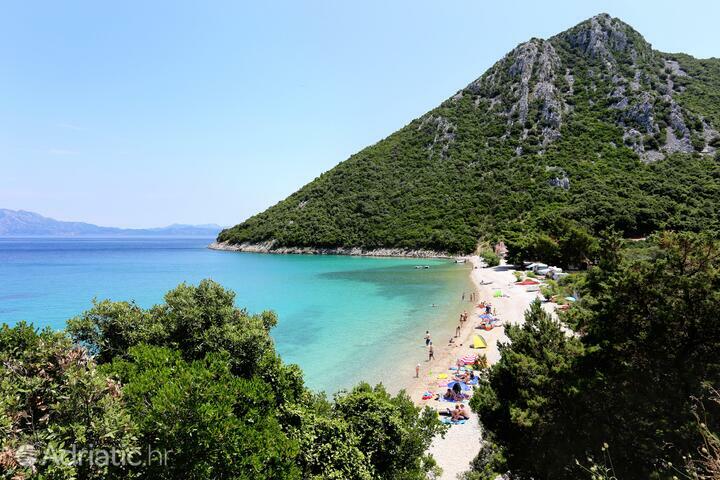 Pelješac Riviera is perhaps the warmest area of the Croatian littoral, an aromatic garden filled with almonds, nuts, figs, pomegranates, citrus fruits and kiwis. The clear sea which makes Pelješac an attractive tourist destination, finds its way to the dinner tables of the area's visitors. Amongst the numerous fish, crab and shellfish species, special praise is reserved for the oysters. Mali ston is notable for growing and preparing this delicacy which is, aside from its extraordinary flavor and nutritive values, said to have also aphrodisiac qualities. Pelješac vistas open in all directions on vivid landscapes in which the hills trade places with the fields, and endless vineyards are in harmony with sky and sea. Descend down to the coast from one of them, as the recreational wealth of Pelješac is found down there. Viganj is, along with the Zlatni Rat of Brač, the most popular windsurfing destination in Croatia. If this type of activity does not suit you, put your feet up in Žuljana, one of the biggest and most beutiful pebble beaches on the Adriatic coast. Pelješac - What to do, what to see?